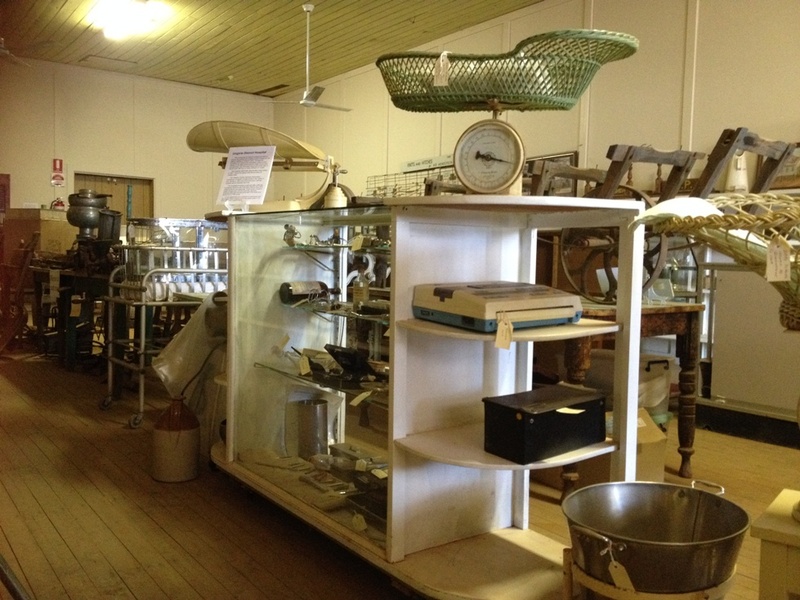 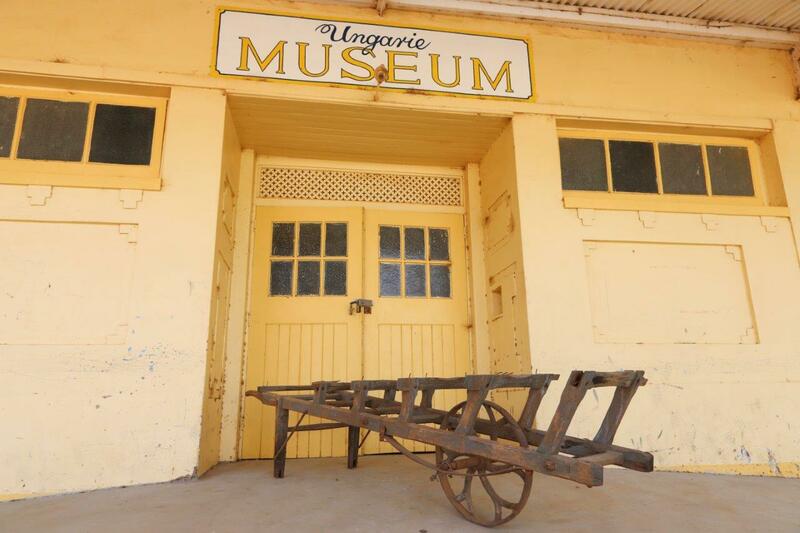 The Ungarie Museum has an extensive local history collection with a particular focus on the historical Wollongough Station. 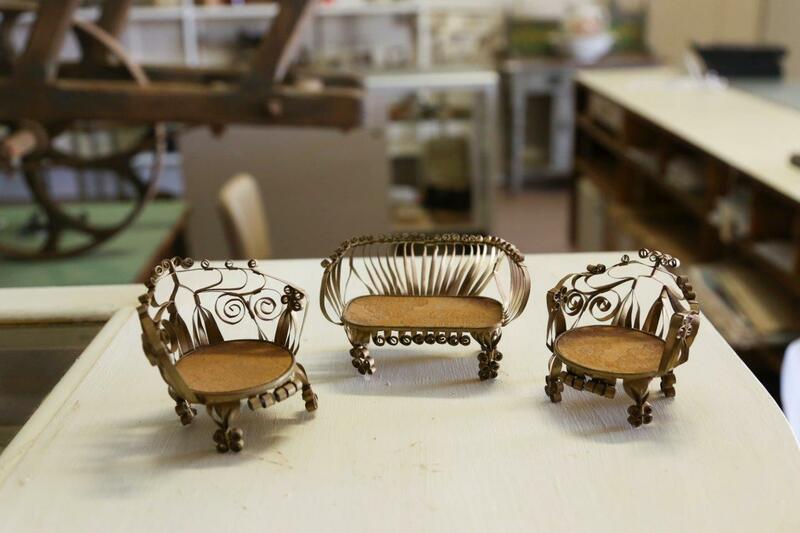 The Museum highlights objects and stories that reflect the ingenuity and thrift of local country people and the theme of ‘making-do’ is consistent throughout the exhibition. 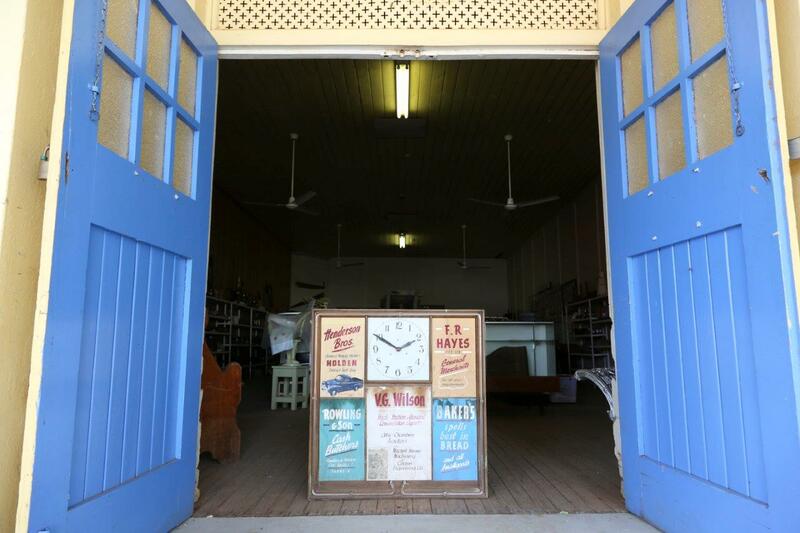 The Ungarie Museum has hundreds of tales to tell and the volunteers at the Museum love sharing their community stories.